Neuropsychology and Concussion Management Associates (NCMA) was established in late 2013 by Dr. Bryant, who has been in practice as a neuropsychologist in Midcoast Maine since 2000. As a group, we moved from Rockland to Rockport, Maine in the spring of 2013. As of April 1, 2019, we have a second location in Yarmouth, Maine, though all administrative activity (referrals, scheduling, records requests, etc.) continue to be handled in our primary Rockport location for now. Services in Yarmouth are primarily with Dr. Gleeson at this time. We provide comprehensive neuropsychological evaluations in both healthcare and legal contexts as well as concussion management services in collaboration with a multidisciplinary informal network of providers across the state. While an image of a brain (e.g., MRI) can provide important information about the integrity of brain structures, more subtle, functional, or early stage problems are not detected by most imaging. Neuropsychological testing reveals the functional status of the different brain networks, and the neuropsychologist can explain how this status would effect an individual in daily life situations, diagnose a condition if appropriate, and make recommendations for intervention and/or accommodation for any problem areas. The neuropsychologists at NCMA use a combination of interview, screening of movement, balance, and eye movement, as well as neuropsychological tests, including ImPACT, as appropriate during the recovery process to contribute to evaluating progress, managing activities to facilitate recovery, and if necessary, identifying interventions that will further recovery (e.g., physical therapy, neurobehavioral optometry, vestibular therapy, and exertion therapy). 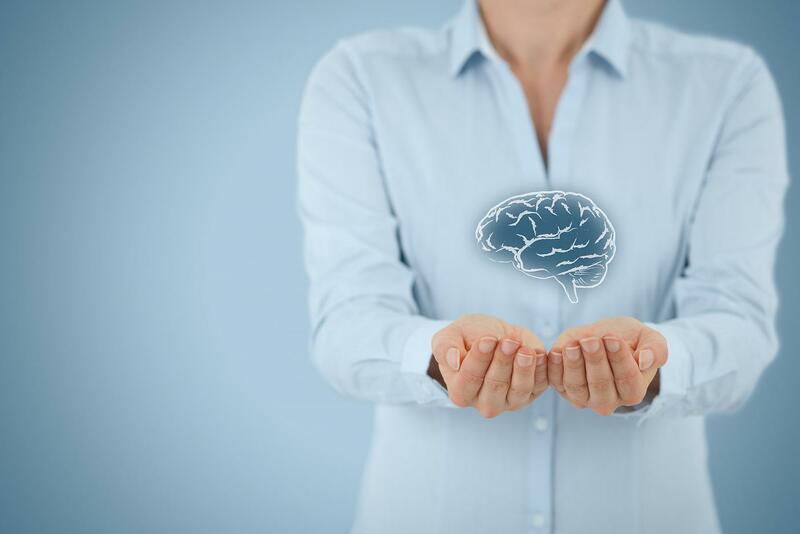 We provide legal neuropsychological consultation related to matters involving possible or confirmed brain injury as well as other neurological and neuropsychological conditions. A neuropsychological examination is useful for establishing whether or not the brain was injured, the extent and nature of injury if present, prognosis, and the effect of such injury on work, school and general daily activities.